There are so many things to love about the great outdoors. Spending some time with the family on a camping trip is one great idea. Just thinking about the many activities you can do in camping grounds already gives you the thrill and the excitement to pack up and mark an X on the remaining days. It is mostly the young ones who get too excited in this type of activity. This type of outdoor activity requires thorough planning. It is important that you know where you will be heading or will be camping that way you can prepare for the necessary things to bring along. Aside from that, you will also be able to know the necessary expenses while staying on the camping site. There are some sites which require campers to pay for a small fee. The small fee will then support for the development of the site or the park. When camping, it is important for you to prepare gears and equipments ahead of time that way you will never forget anything. These gears include the camping tent, cooking tools, sleeping bags, blankets and other necessary things for providing warmth and comfort. And most of all, never forget to bring food and water. It will be very helpful if you list down the things you will need for you to have a guide. Another important thing that you should also bring is any type of self defense weapons. Pepper spray is a good form of self defense tool that you can use when you are camping. It is very effective and safe to use especially on animals such as bears. Many have preferred to bring this type of non lethal self defense weapon because it is handy and the effects on animals are not that serious. The pepper spray is just easy to use. To ensure the effectiveness of the device, make sure that you hit the eyes because the eyes easily get irritated by the active ingredient found in the pepper spray. When you hit the right aim, the animal, like the bear for instance, will immediately feel burning sensation in its eyes which distracts him and thus, giving you ample time to run and ask for help. It is indeed one of the mighty self defense weapons in the market. There are so many wildlife creatures in the great outdoors and surely, you would not want to put your safety at great risk. You will fully enjoy camping once you are also equipped with a non lethal self defense weapon such as the pepper spray or animal repellents. Having one around keeps you at ease and relaxed. So if you have plans to have camping over the weekend, make sure you are packed with the right equipments and that you have with you an effective type of non lethal self defense weapons for your protection and your family as well. 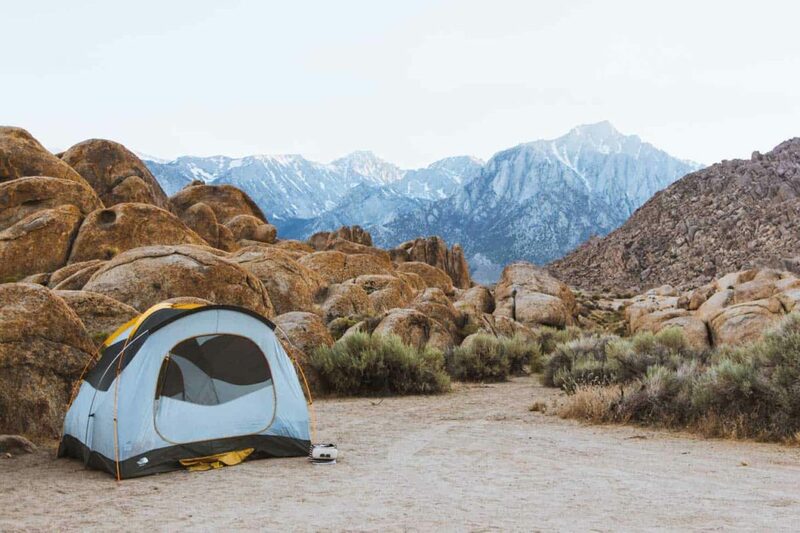 Make your camping worth remembering through being active in the activities offered by the camping grounds. Not only will you be able to have fun but you will also be able to meet new friends.